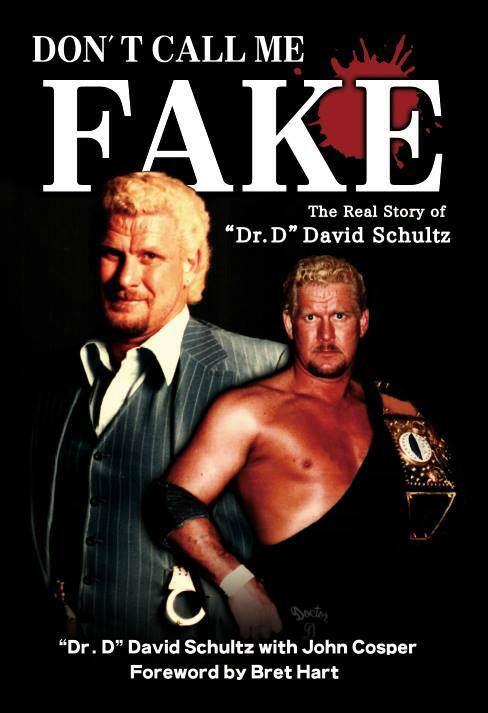 It’s a red hot Rasslin Memories as Glen Braget and Grizzled Vet Michael McCurdy welcome the Infamous Dr. D David Schultz to the program to talk about the release of his new book, Don’t Call Me Fake. The good doctor also discusses the notorious incident involving John Stossel as well as other career highlights like getting trained by Herb Welch, working in Memphis and Gulf Coast, meeting and befriending Hulk Hogan, and working for Verne Gagne and the AWA. This is another certified main event.